About Sandra F. Banks | A Family Law Attorney With Over 20 Years Experience. 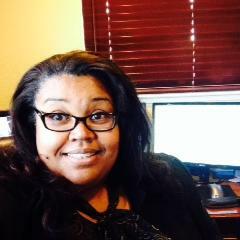 Hello, I am Sandra F. Banks and I have been licensed to practice law since 1993. 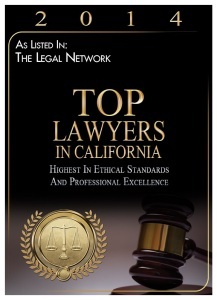 I have over 20 years of experience in the area of Family Law. I practice in Oakland, Hayward, Fremont and Contra Costa County. I find that Family Law is a rewarding practice because I believe that family should be first. Because of that belief I work very hard to help my clients through the family law process. Family Law cases can be hostile but I will try to bring sanity to what at times will seem like chaos. I will work to mediate an amicably resolve your matter, however, if that is not possible, I am a litigator and I am fully willing and able to go to court to fight for you. I work with my client to position their case for success and to position them for the life that is to come. My clients receive an honest evaluation of their case, not fluff. I offer a free 30 minute telephone consultation with me. 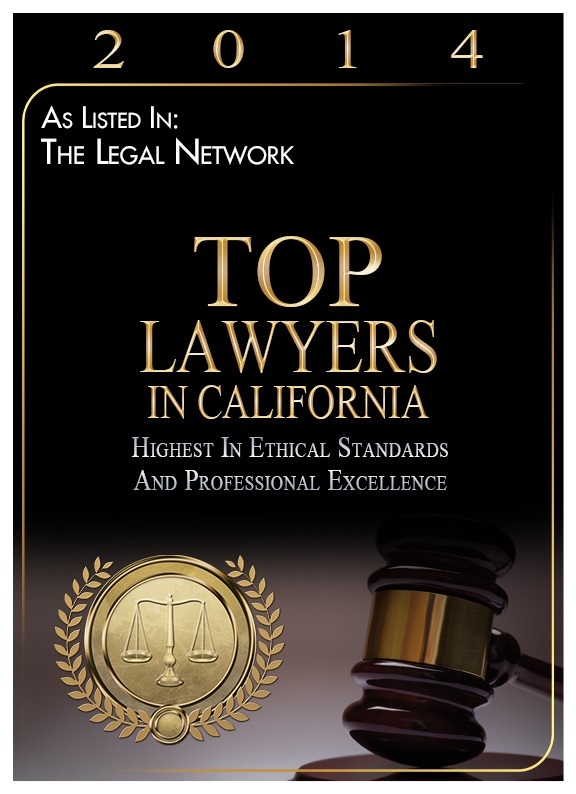 So if you need an attorney who will work hard for you, call me (510) 336-2369, email sandra@sbankslaw.com or text (510) 473-2479.